"Formal education is stimulated by entities such as an art museum. How can we transform formal education to be 'art'?" 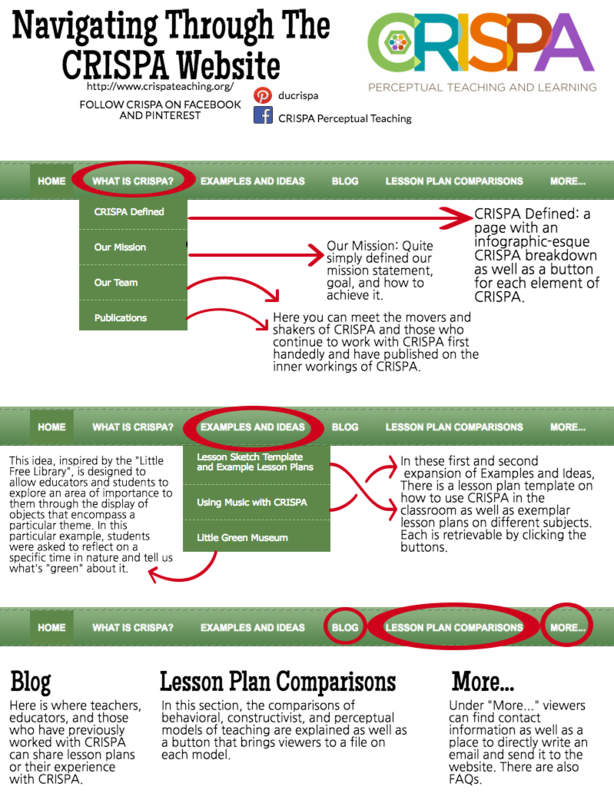 If you'd like assistance navigating the CRISPA website, please click here.